Whether you’re a recreational boatie in Auckland or running a commercial fishing operation in Fiji, optimum marine engine performance is always one of your most important considerations when out on the water. Sudden or unexpected breakdowns not only cost you time and money, but they can all too often compromise the safety of everyone on board – including you. 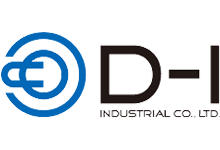 At Shaw Diesels, our expert team of engineerswill provide you with a comprehensive, technically superior and highly efficient rapid response service, no matter where in the world you are, and at very short notice. Commercial operators of coastal traders, commercial fishing boats, passenger ferries and other commercial craft come to us year after year to keep their vessels running efficiently and, as a result, minimize downtime. 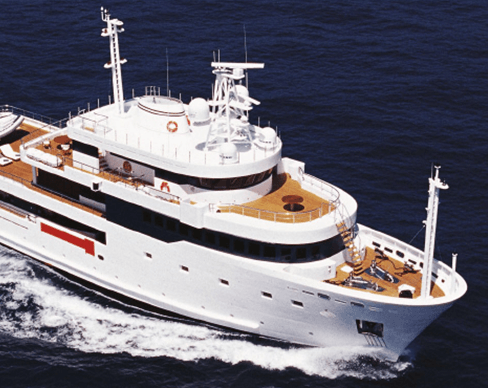 They also choose us for the supply and installation of major peripherals such as winches and hydraulic anchor winches. Whether you’re plying the Pacific Island and coastal trade routes, hauling nets or trolling lures in unforgiving seas, or carrying passengers to and fro across the harbour, the safety of your crew and passengers is paramount. So, don’t leave it to chance – make the right choice of marine engine and call us as soon as possible. 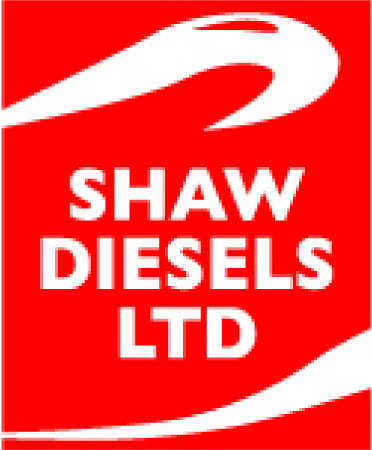 At Shaw Diesels, we work with you to ensure a regular servicing and maintenance programme is developed to suit your schedule – and the nature of your business. When summer approaches and you turn that key for the first time in months, you want that trusty old marine diesel to ‘kick into life’ right away. The last thing you need is for it to ‘die on you’ while you’re out on the water! In our experience, too many boaties leave servicing and maintenance until their craft won’t start – or worse still, until something breaks down and there’s an emergency situation. Regular servicing is the simple, safe, cost and time-effective answer – and that’s where pre-planning comes to the fore. A single phone call to Shaw Diesels before you head out on the water might not only prove to be a money-saver, but in an extreme event – a life-saver! 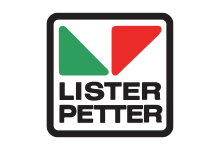 We’ll make sure your craft is dependable and kept in good running order, all with your safety in mind, and that of your family and friends. You can bring your engine to our workshop or call us and we’ll send someone to you. 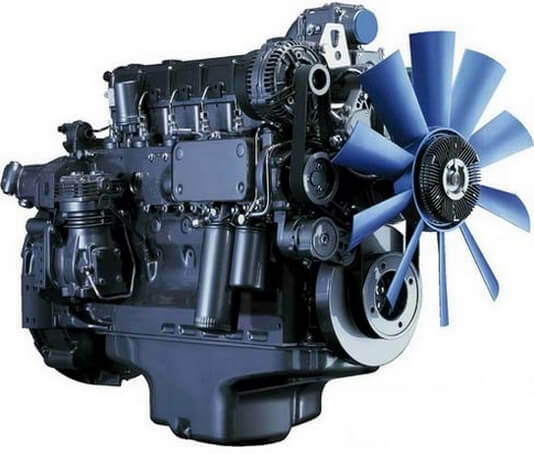 The big names in marine engines have come to us for representation and to stock their products. 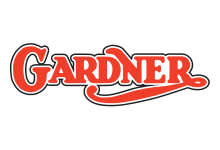 Our reputation for quality rebuilds is second to none – we strip down and rebuild from scratch with genuine Gardner parts to create a brand new marine engine in zero-hours condition. 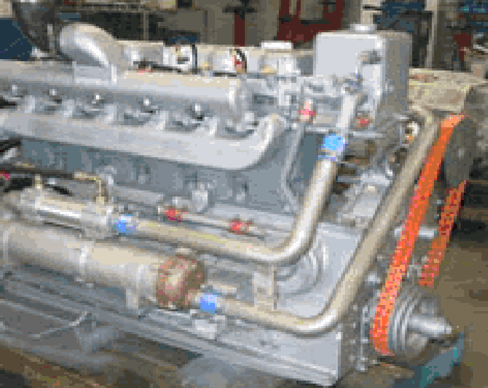 We stand by our reconditioned engines, which undergo thorough cleaning and repairs. We pay good money for second-hand marine engines for reconditioning or rebuilding, and then resell them. 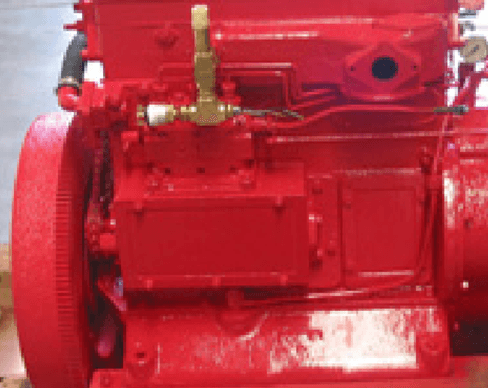 If you have an old Gardner or any other marine engine or diesel engine component that you want to sell, give us a call – we could be interested. Or, if you’re on the look-out to buy a top quality second-hand engine. If it’s a new gearbox you’re after, we can supply you with a quality Dong-I. 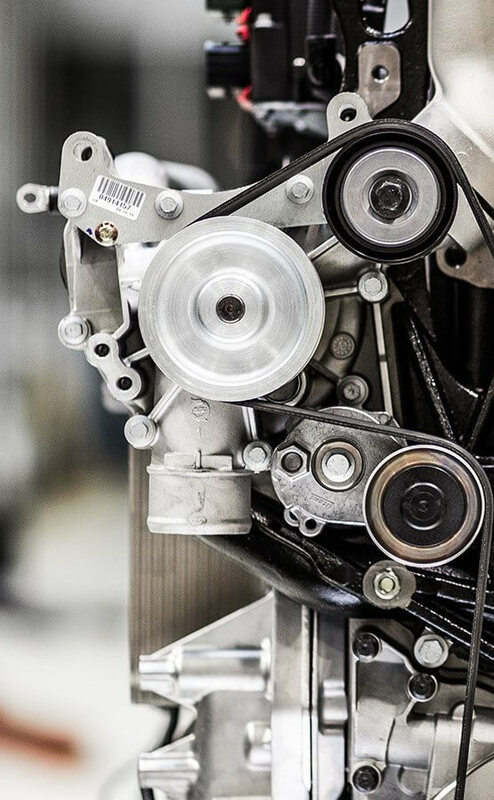 We also repair all makes of gearboxes – whether it’s a worn-out clutch pack or worn-out bearings and gears, we can strip and recondition them. If we don’t have the specialised tools required, we can make them. 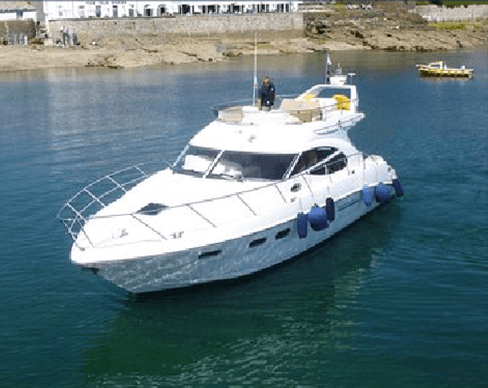 We supply and service diesel generators for commercial vessels and larger pleasure craft. Whether it’s your commercial fish freezers or lighting for ferry passengers, or your refrigerators for refreshments, we can help you ensure they’re all kept in working order. 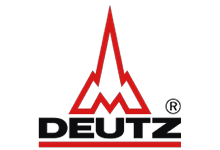 Are you after DEUTZ, Gardner or Lister parts, or parts for marine applications such as onboard gensets? At Shaw Diesels, you’ll find a wide range of parts in stock for quick access, and we can quickly source products that aren’t on our shelves. Shaw Diesels supplied a Gardner 6LXB engine (127HP @ 1500rpm) for The Adventurer II, a replica single-screw, tunnel-hull riverboat for multi-day guided tours on the Whanganui River. The Adventurer II is owned by Jos Ebben, Robert Baldwin and Bob Harris, and was built to brave the 239 rapids and cruise the serene waterways between Whanganui and Taumarunui. A major servicing of the main engines – two DEUTZ 620 V6, gensets, and two DEUTZ 1015 V6 – was undertaken on the MV Tribu at Auckland’s Viaduct Harbour. Director Dave Shaw had many pleasurable but challenging hours rebuilding this Alica Craig engine in his workshop. The engine was built in the 1950s and is a 30hp @ 1200rpm. Just one of a few three cylinder engines left in the world, the engine was destined for reinstallation into a New Zealand-built kauri launch. Shaw Diesels rebuilt a Gardner 4L3 and 3 UC gearbox for the famous and remote Cecil Peak Station in Queenstown. 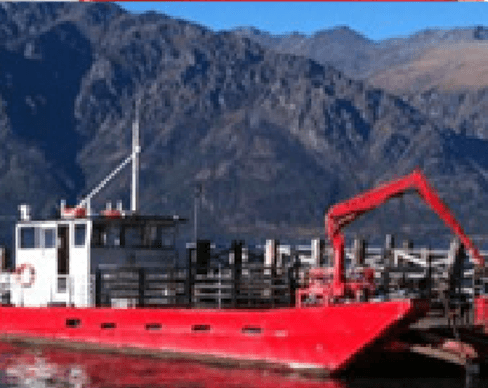 The engine is used in a barge that carries supplies across Lake Wakatipu. 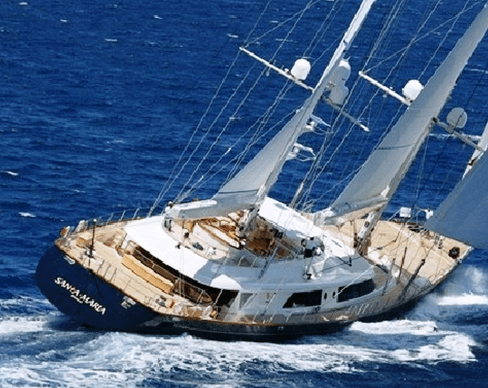 We did a major refit for Zenji, the impressive sailing yacht, while the yacht was based at Viaduct Harbour. The work involved taking the two DEUTZ 616 V12 engines into our workshop for servicing. Prior to the relaunch of the historic Jane Gifford, Shaw Diesels rebuilt her two Gardner 4LW engines. 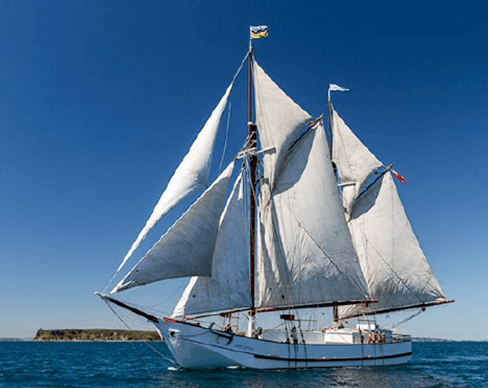 The Jane Gifford was built in 1908 and is the last of the traditional rigged sailing scows in New Zealand. She originally carried granite to Auckland from mines on the Coromandel.